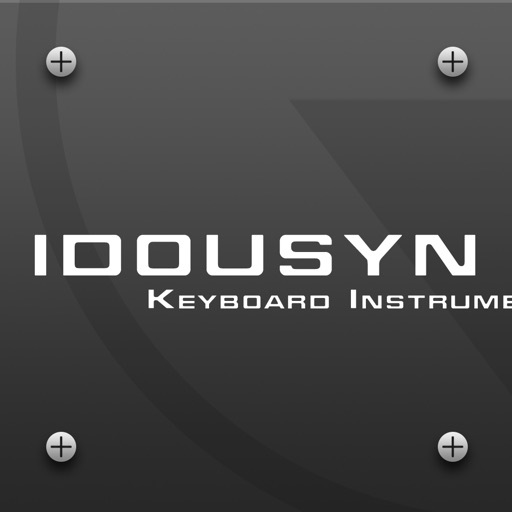 iDousyn is a Keyboard Instruments App, standard which was designed for all people who want to, compose music with a lot of high quality sounds well selected for different musical genres. 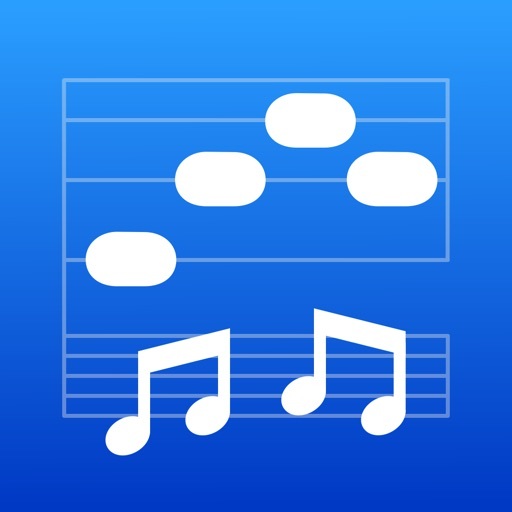 You can play various types of instruments with the help of this app such as bass, drums, guitars, strings and pianos. 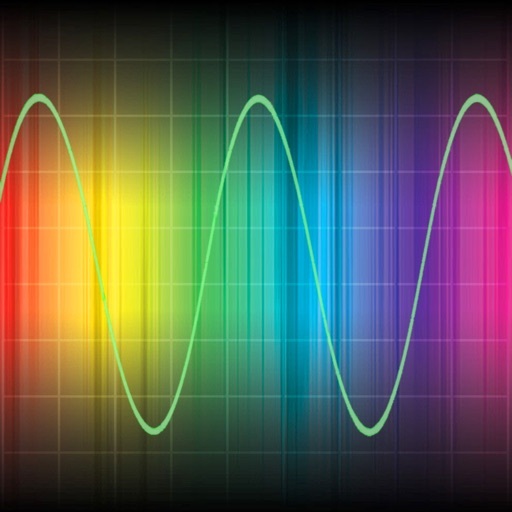 Oscillator1.- Freq, Semitone, Cent, Level, Octaves, Pan. 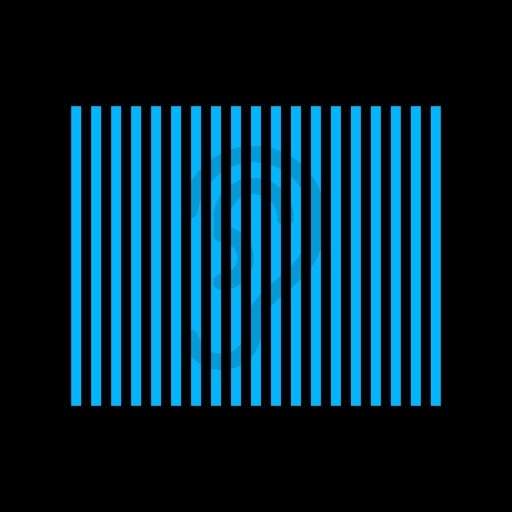 Oscillator2.- Freq, Semitone, Cent, Level, Octaves, Pan. Filters. - Lowpass Filter, Hipass Filter, Bandpass, Highshelf. Equalizers. - Parametric EQ, Peak Limiter. 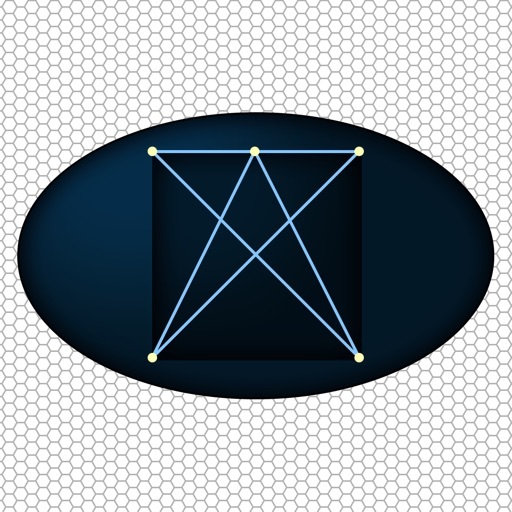 Dynamics Processor. - Threshold, Headroom, Expansion–R, Expansion-T, Attack Time, Release Time, Master Gain. Delay: Delay Time, Feedback, WetDryMix. Reverberation: Max Delay, Min Delay, At Nyquist, Reflection, Decay Time, Dry Wet Mix, Reverb Gain.